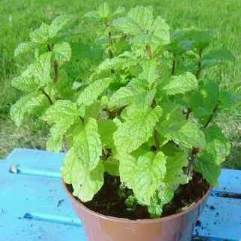 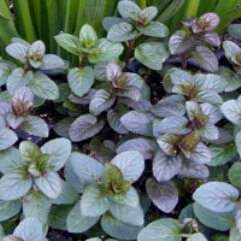 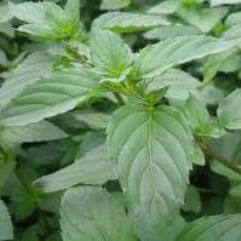 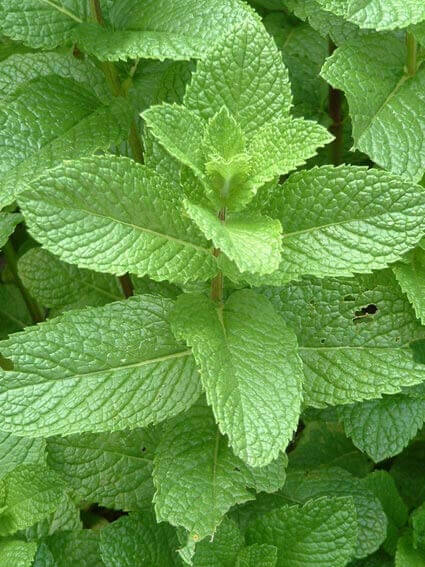 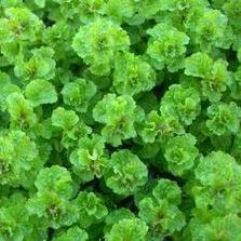 The type genus for the mint (Lamiaceae) family, Mentha is made up of 25 species of evergreen and deciduous rhizomatous perennials found from Europe to North Africa, Asia, and Australia. 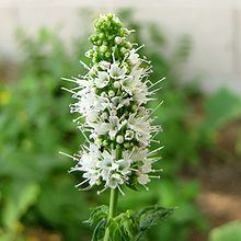 These aromatic plants are found in a variety of habitats. 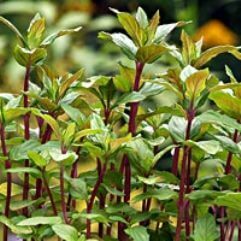 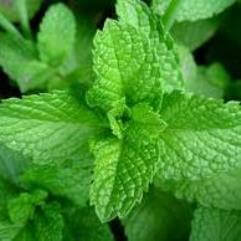 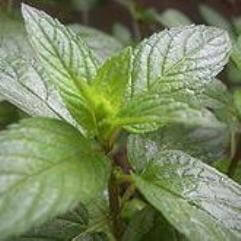 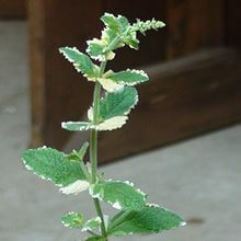 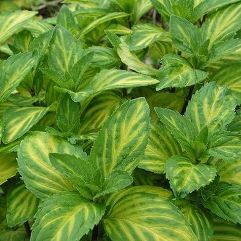 A number of species are used in herbal teas and as food flavoring, and in addition to their culinary uses, mints are also widely used as medicinal herbs and for fragrance.